Celebrate National Dog Day on August 25 with Free Doggy Ice Cream! 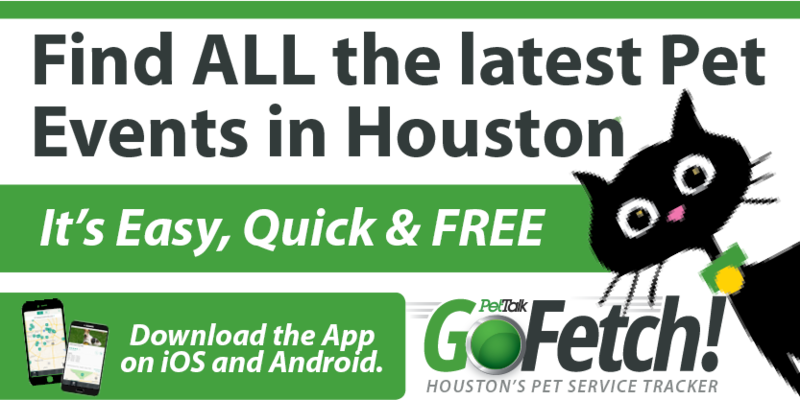 To celebrate National Dog Day 2012, Best Friends Pet Care will give away a free doggy ice cream treat to every dog who visits one of its two Houston area locations on Saturday, August 25 from 9AM to 5PM (the traditional holiday falls on Sunday, August 26). Best Friends is located at 5602 Royalton in Houston (713-664-6111) and at 26839 Interstate 45 South in Spring (281-298-6500). 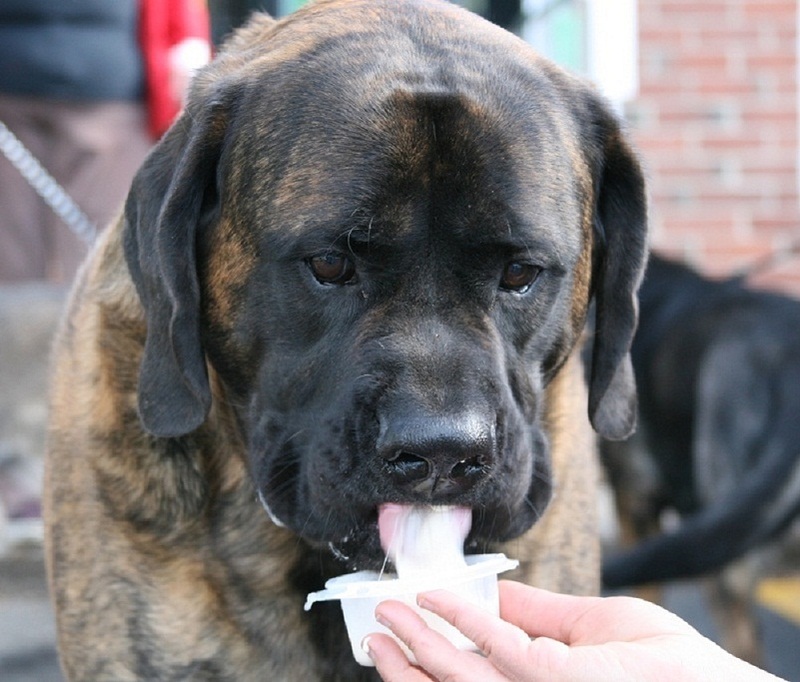 The ice cream treats are dog-safe with dog-preferred flavors like peanut butter or honey. Canine guests must be on leash and accompanied by a human companion. Founded in 2004, National Dog Day is observed annually on August 26. It honors dogs of all breeds — from working dogs to family pets — and encourages pet owners to do something special for their dog. For information about the Best Friends ice cream treat giveaway, visit www.bestfriendspetcare.com.